Great to see all schools in the project logging in to the website for regular updates and news about life on Burhou. This week has been incredibly busy and next week promises to be more of the same. If you have not had the opportunity to date please replay the video clip of Aurelie and Tim answering questions from pupils at Vigo Village last Friday. The clip was played on ITV Channel News last Monday. Great to see the media are already covering the project! On Sunday the AWT team went back to Burhou and counted the highest Puffin raft of the season so far. 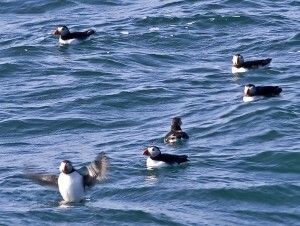 77 Puffins were seen landing on the water close in to the bay on Burhou. We are hoping this is a sign that activity is picking up and that egg laying will begin soon. Unfortunately once egg laying has begun there will always be one of the adults in the burrow incubating. This means it may appear that activity on the camera decreases a bit but there will still be a lot to see. Once eggs are laid the best time to see Puffins will be early morning and in the evening when the adults are most likely to switch incubation duties. In this week’s Daily Digest’s we will learn about the Puffins extended family, get an introduction to Storm Petrels and watch Gannets fly around Les Etacs. 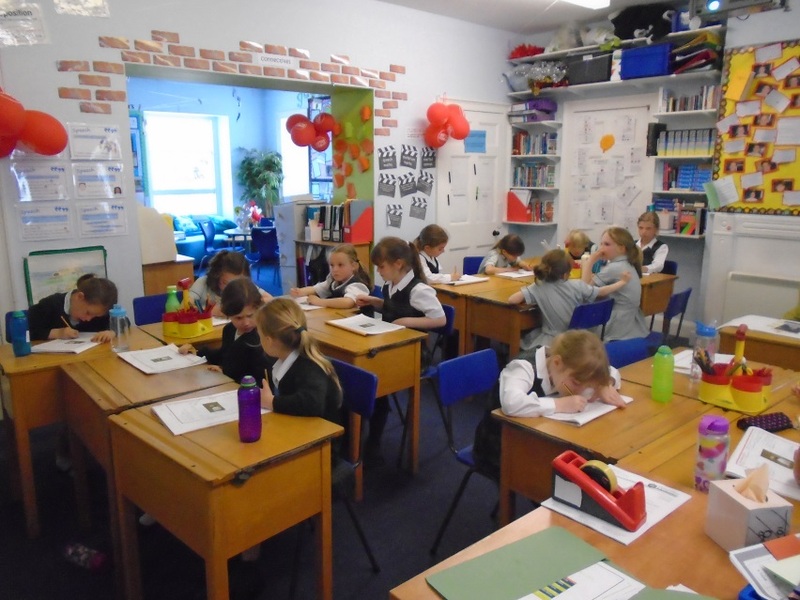 Plus this week a new program will start whereby each Thursday the Daily Digest will be written by a different AWT staff member so that the schools can learn all about our work on Alderney. This week Phil Henderson (Reserves Officer) talks about his work on Alderney and about his time on Burhou this past Sunday. Unfortunately the PIB disaster of last week has been in the news quite a lot lately. There are now 2000 confirmed seabirds dead along the southeast coast of the UK, and last Monday the first dead Guillemot washed up on Alderney. PIB (polyisobutene) is a chemical used by ships to clean out the bilge. It binds together oil for easy cleaning. 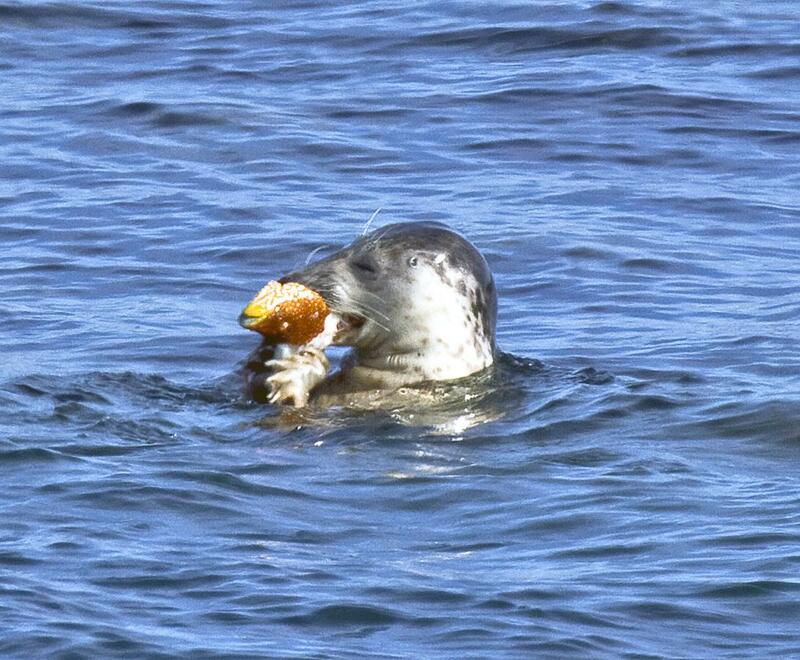 PIB is, under international legislation, legally disposed of in the marine environment. Unfortunately the Channel Islands are not signatories of this legislation – this means that to get the law changed we are having to lobby the necessary authorities via our members of state. This lobbying (along with wanting to increase general awareness) has meant that a lot of PIB updates are going up on our Facebook and Twitter accounts. These social media accounts now appear on the homepage of Living Islands: Live. Occasionally a picture may be posted that can be quite distressing – but is unfortunately necessary to get the point across to our whole audience. If anyone is concerned about what the children would see you can ask them to only access the website using a school log-in. This takes them straight to the School Zone homepage where Facebook and Twitter do not appear. Then providing they do not click on the main homepage they will not come across any images of PIB anywhere else on the website. Phil has produced PIB resources to introduce the topic to children if the schools would like to. Plus we put out at least 10 happy social media updates for each PIB update. But just be a bit cautious if you feel it is needed for the children. You may have noticed a few changes to the homepage of the website (http://www.teachingthroughnature.co.uk/). A great new feature is the video highlights player, where you can pick and play webcam highlight clips uploaded by AWT. There are a number of fantastic clips available already, so please do take a look through when you can. You'll also see new Facebook and Twitter widgets at the bottom. These show all the latest posts / tweets from the Alderney Wildlife Trust accounts, which you may wish to follow. Please see above for information on the recent PIB disaster, and how information / photos may appear from time to time on these social networking channels. We've recently had a school report that they are having trouble playing the videos on the website that have been embedded from Vimeo. If you do have trouble, we recommend checking that you have the latest version of Flash player installed for your browser. Please check Vimeo's own guidance – https://vimeo.com/help/flash – for more information. As always, if you have any technical or user account queries, please don't hesitate to contact Tim Hall – info@livingislands.co.uk. Literacy Pack. The complete set of Literacy resources have now been uploaded and can viewed online. 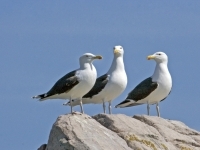 These include a unit on the recent PIB disaster titled Seabirds Resource Activity Pack. Combining speaking & Listening and writing opportunities we hope this pack will help your pupils understand the recent news stories that have been published in the papers and online. 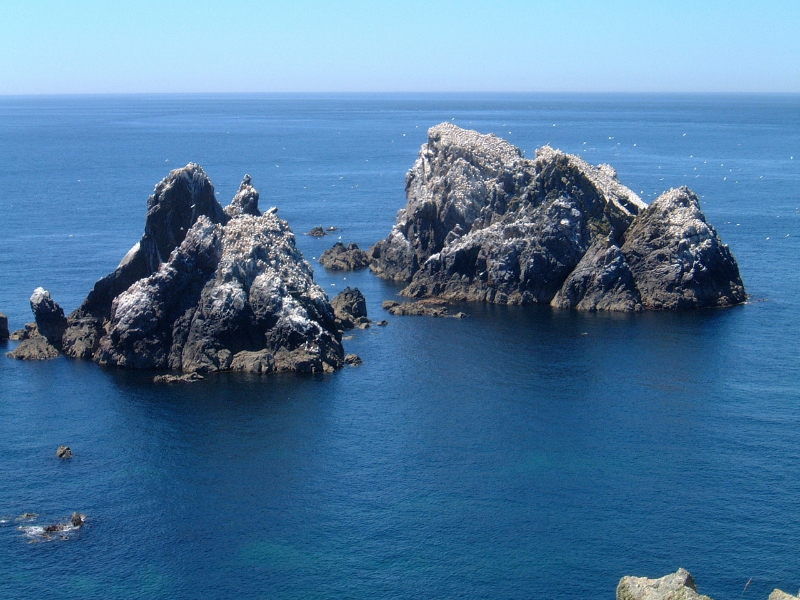 Burhou and Alderney are not one and the same! To help your pupils appreciate that the islands of Alderney and Burhou are not one and the same Tim Morley has create dan annotated map of Burhou. 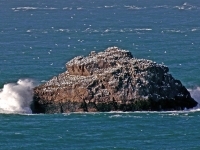 Marked on the map is the location of the Puffin colony and other sea birds. 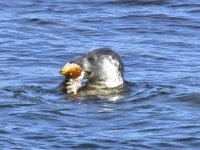 A set of accompanying photographs of Burhou can also be viewed and downloaded from the Photo Gallery. 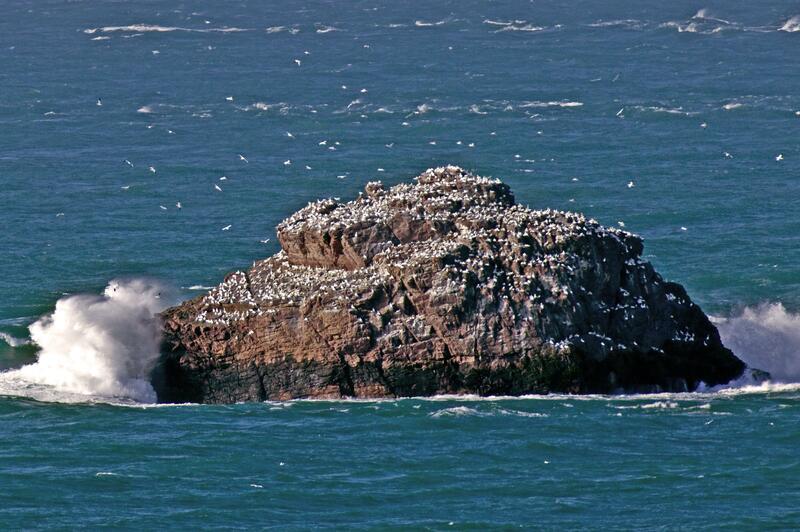 Next week we will be uploading data sets about the Alderney Puffins and other sea birds. If you have any ideas about how these resources might be used in the classroom please drop us a line. Thank you to all schools and pupils who sent in name suggestions for the two Travelling Puffins, we had over 100 suggestions! Barry – suggested by Park Gate Primary, Hampshire. The Puffins are now in flight and on the way to the first 2 schools. So keep a look out for when they fly into your school! Many thanks to the schools who took part in the video conferences on the 19th and 26th April, we have been really impressed by the level of questions and enthusiasm of the children. The next scheduled flashmeeting web conference will be taking place on Friday 3rd May 2013. During this session besides answering your questions Tim & Aurelie will be talking about seabird habitats and how Puffins and other seabirds adapt and can live both on dry land and out at sea. To join the next conference on Friday 3rd May 2013 at 1 pm to 3 pm contact Aurelie and on the day click on the URL link below. A warm welcome to the pupils and staff at Godinton Primary School, Ashford, Kent. 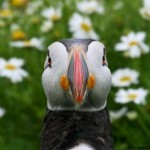 We hope you enjoy the project, making friends and learning about Alderney and its wonderful colony of Atlantic Puffins.